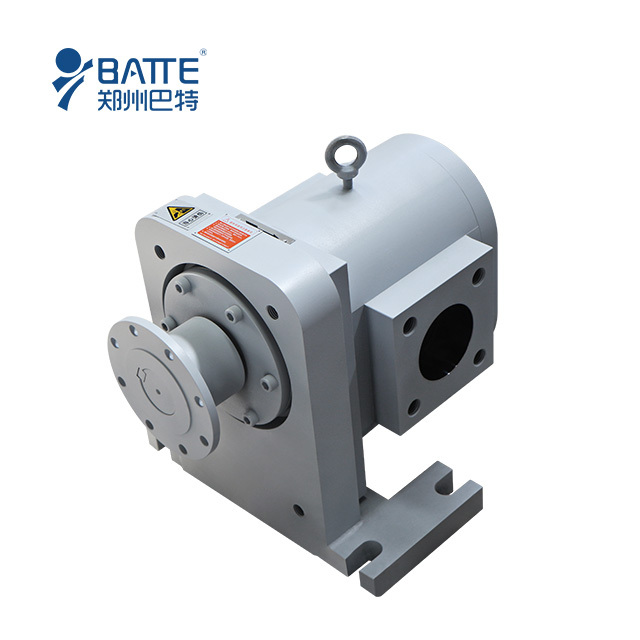 Batte melt pump can make it easy between extruder and die. It is a positive displacement device which provides a linear output over a wide range of operating conditions. Extruder screws efficiently melt, mix and convey polymer, but are not as efficient at providing a consistent pressure and volume to the die. 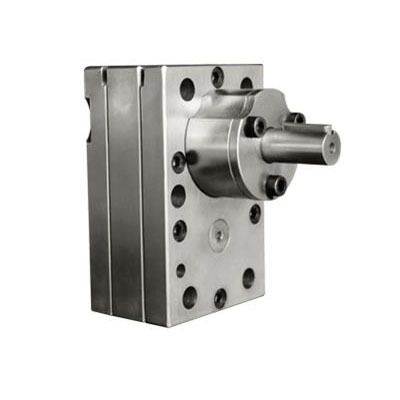 A gear pump, while not a mixing or melting device, is extremely efficient at building pressure and metering the polymer output.